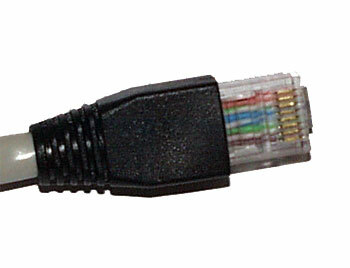 Straight through - For connect computer to HUB. On the first and second end use straight through cable wiring. Cross over - For connect only 2 computer (direct - without HUB). On the first end of cable use straight through cable wiring and on the second end of cable use cross over cable wiring.